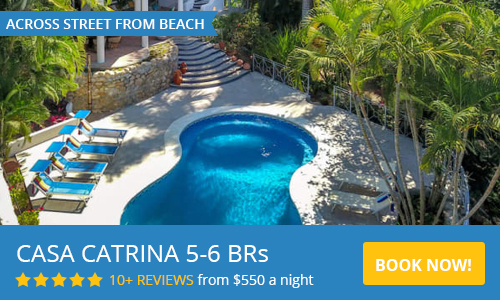 Spas in Sayulita, Mexico are becoming increasingly popular, and are a great way to add some affordable relaxation and pampering to your Sayulita vacation. Whether you wish to indulge in manicures, pedicures, massage, facials, waxing or other beauty treatments, Spas in Sayulita and the surrounding areas are also a great activity in which to indulge with your friends, bachlorette parties, or mother daughter spa days. Relax, indulge and enjoy, at prices less than you would pay back home. Let us papmer you while you are in Sayulita! Sip champagne and relax while enjoying a manicure. pedicure, hair service,..
Voted Best Spa in sayulita. The boutique features its own luxury women's brand. Relax and enjoy a variety of massages,body treatments, mani & pedi, holistic health treatments, including the only .. Zero Gravity Experience, Lighted Facials with LED Opera Mask, Cold Laser Therapy, Integrative Bodywork, Thumper Massage..